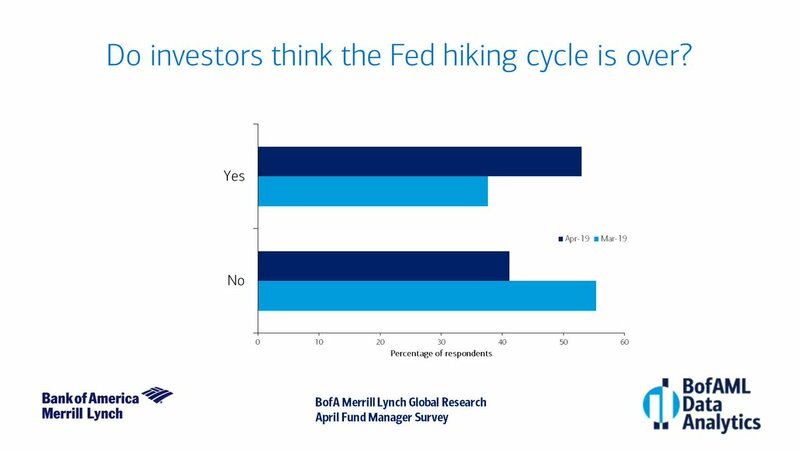 A slim majority of investors think the #Fed is done hiking interest rates this cycle, up 15ppt from last month. 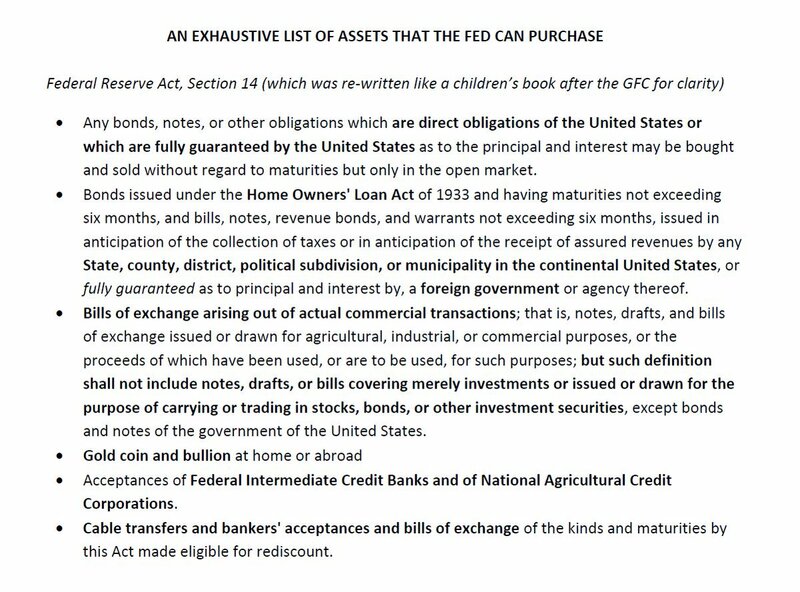 Striking - exhaustive list of assets that the #FED can purchase. 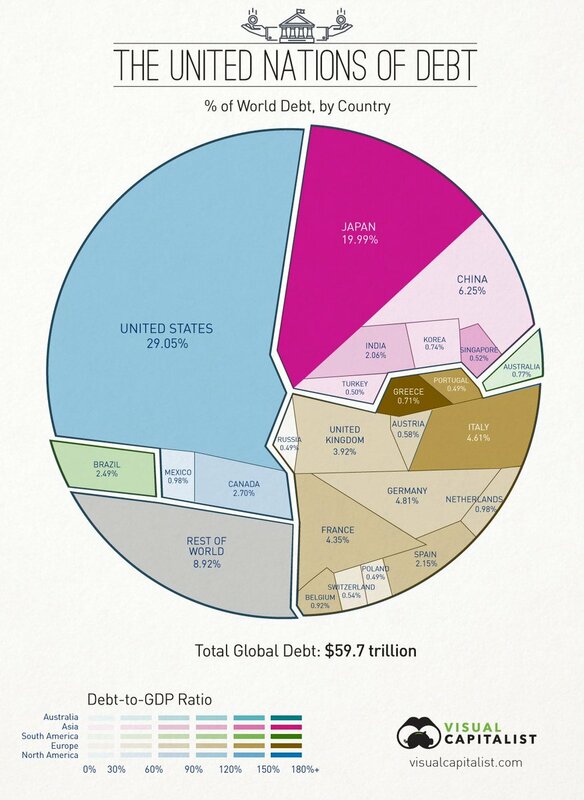 - Risks faced are Growth abroad, Trade and Global developments. #Fed #Powell #FOMC have gone too far on #interestrates. 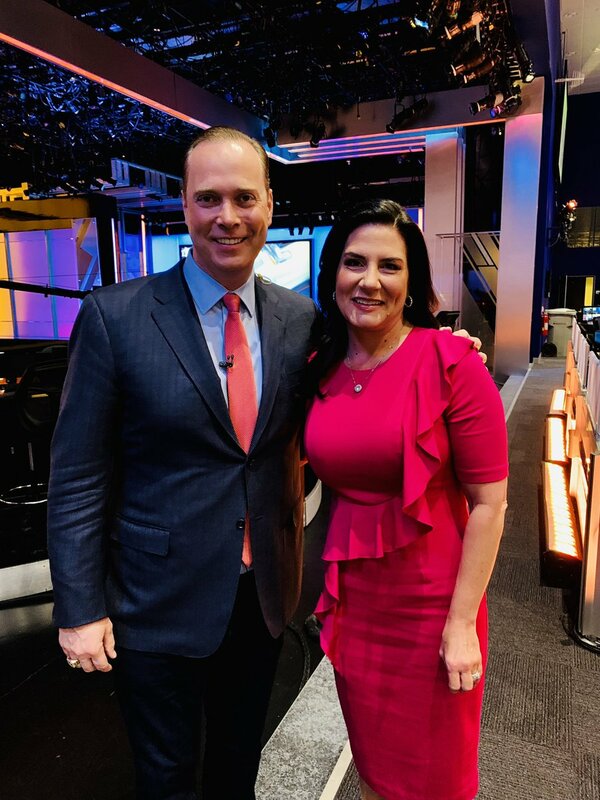 I’ll explain why on @PowerLunch today at 2 pm EDT. Please tune in! 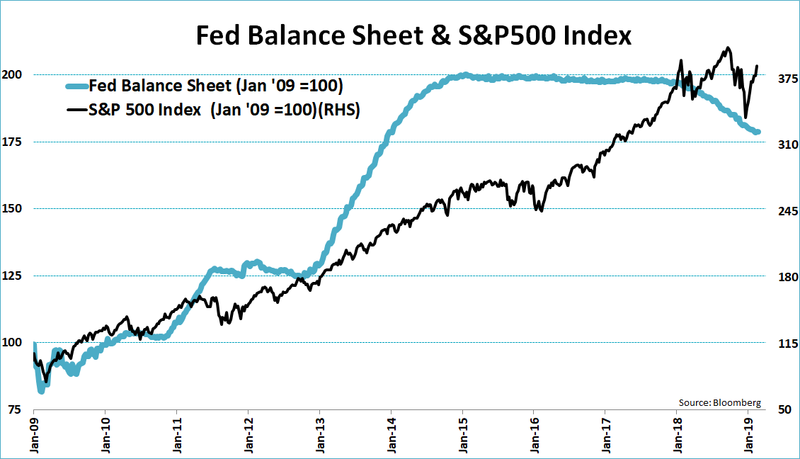 #Fed balance sheet v S&P 500 Index in one chart! 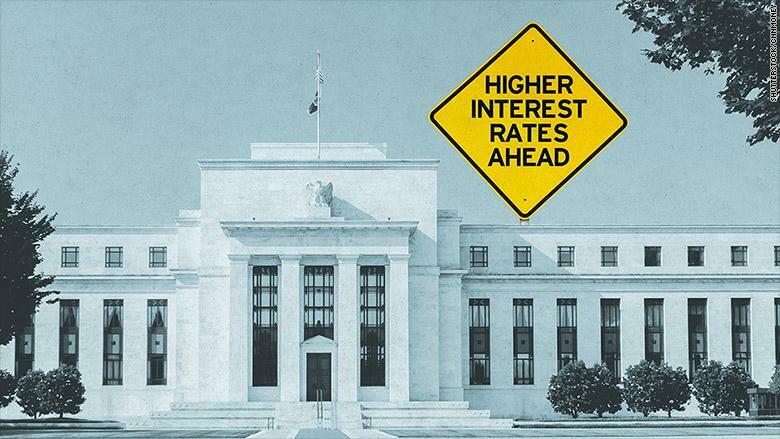 Now the #Fed has just the excuse its been waiting for to blame its failure to raise interest rates in Dec. on! 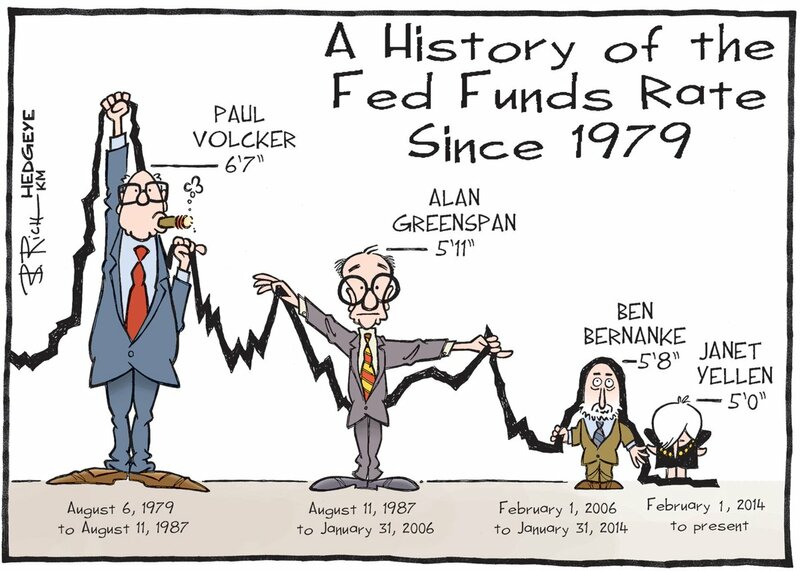 #Fed analysis is incredibly easy. Fed was not created to help the economy, people, or the government. They exist to help banks. That's all.